Finally! 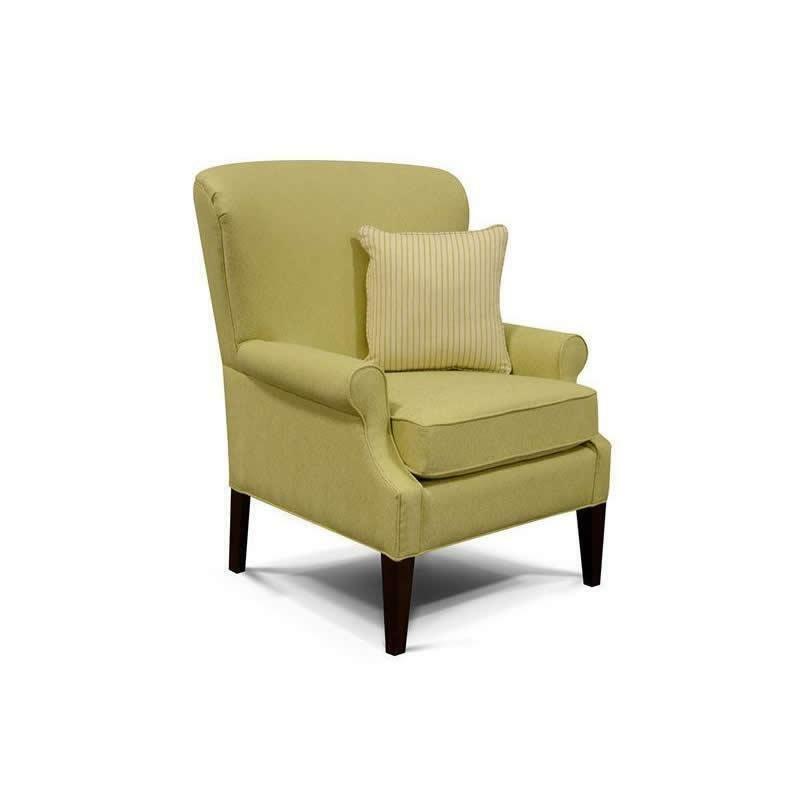 A chair and ottoman to mix and match with any room setting. 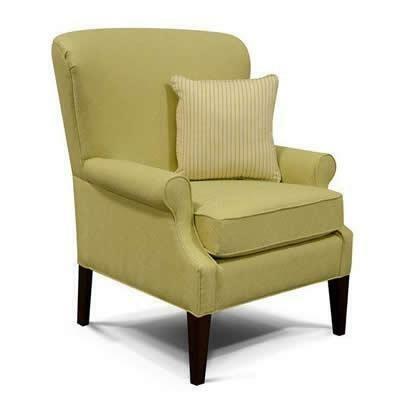 This casual chair features a high back and tall, shapely legs in a dark finish. A contrasting throw pillow completes the look.